While I have always been a fan of Neill Blomkamps previous work (District 9, Elysium), his latest movie, CHAPPiE, takes good cinema and story telling alot futher. 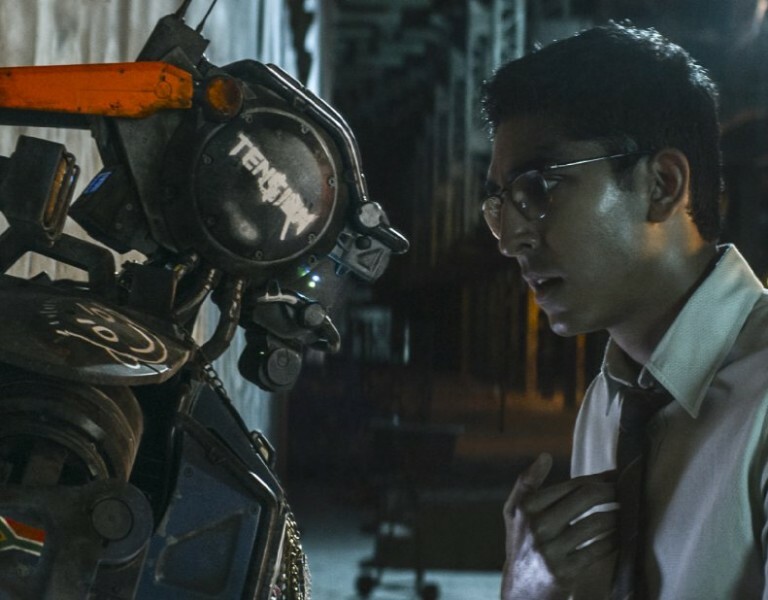 The themes present within CHAPPiE and the questions it asks are refreshing in amongst the formulaic and predictable cinema that exists today. Most of society believes our species is the only one that matters, the only one worth existing, superior to everything else. We struggle with anything different; a xenophobia that throughout history has struggled with race, religion and sexuality. We consider ourselves unique and superior as a result of an unfounded belief that we are the only species with consciousness. If anything threatens this idea, we wage wars and enforce servitude for the purpose of dominance and superiority. Jean-Jacques Rousseau points out in the opening of The Social Contract, ‘Man is born free and everywhere he is in chains’, which only emphases the restriction that learnt behaviour has in comparison to natural instinct. As highlighted within the frames of CHAPPiE, the innate behaviour is to care for all living existence, not destroy it. Throughout the story the only imposition of violence on others is for superiority and dominance, carried out by those who have only known violence. CHAPPiE successfully explores the idea that violence is learnt behaviour, with his innocence corrupted by humanity and its superiority complex. Most cinema that introduces artificial intelligence does so with the view that it will cause the end of human existence, while Blomkamp does the opposite, making the statement that the biggest threat to human existence is a degraded state of humanity. We shouldn’t be fearful of others, we should be fearful of ourselves. One of the more compelling scenes within the movie is where Deon is having a personal conversation with Chappie, who is resting with his back against the wall exhibiting human body language. As Chappie develops throughout the story, you begin to care for him, you get worried, you feel for him. If you didn’t feel these things you need to take a strong hard look at your humanity and your empathy.